Blue Christmas in only 10 Days! 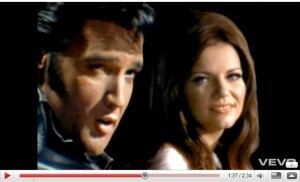 Martina McBride got to sing with Elvis – just last year! Lucky girl. 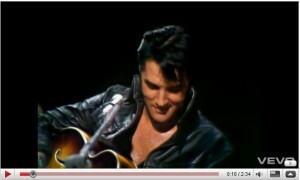 I want to sing with some one! Isn’t technology cool? Someday all of us will be able to super-impose ourselves into videos and movies from our Droids or something. It got me to wondering how many other songs now mention Christmas being “blue”? I remembered Kenny and Dolly on one of my favorite TV Christmas specials ever with Dolly Parton and Kenny Rogers, 1984. I still play this soundtrack every year and just did so during Baking Day! Now ~ what other songs have something in them about Christmas being blue, or something blue related to Christmas??? I know there are more! 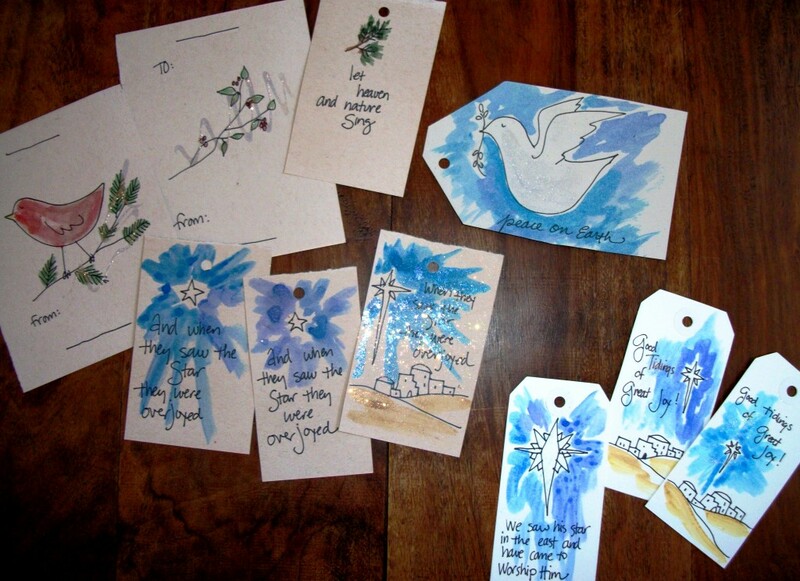 You can’t tell it here, but these tags all have a very fine sparkle to them – handpainted by my most wonderful-artistic-amazing-friend, Lisa Bierer, who has seen me through my worst of times and rejoiced with me through my best for 20 years, almost! As if I would put these on gifts and give them away?!? Never! I just picked up “Merry Axemas” and Joe Perry (Areosmith) plays “Blue Christmas” on it.